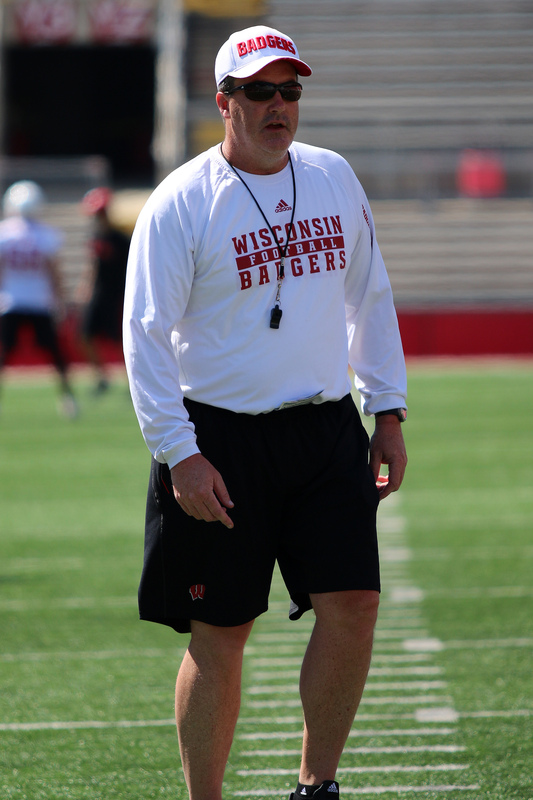 Wisconsin football coach Paul Chryst, who helped lead the Badgers to a number-8 ranking and berth in the January 2nd Cotton Bowl, was named a finalist for a national coach of the year award. Chryst join’s Western Michigan’s P.J. Fleck, Colorado’s Mike MacIntyre, Navy’s Ken Niumatalolo and Washington’s Chris Peterson as finalists for the Dodd Trophy. The Dodd trophy is named after former Georgia Tech coach Bobby Dodd. The winner will be announced during the week of the Peach Bowl, which will be played Dec. 31 in Atlanta. Wisconsin (10-3) won the Big Ten West Division title before suffering a 38-31 loss to Penn State in the Big Ten Championship game. Former Badgers coach and current Athletic Director Barry Alvarez won the award in 1993. The Badgers will face number-14 Western Michigan (13-0) in the Cotton Bowl.